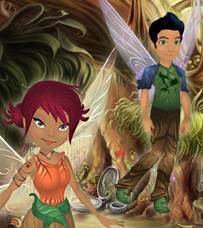 Discover the fantasy world of the Disney Tinker Bell fairy. 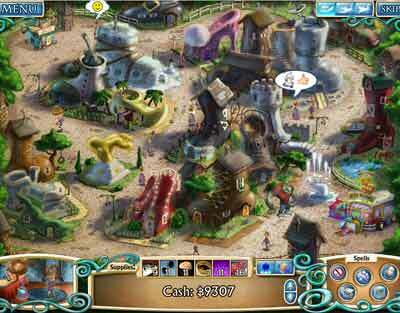 Fun Tinker Bell Zone. Top Tinkerbell Fairy product selection. Free printable Tinkerbell coloring pages for kids. Tinkerbell Trilly coloring pages free by Disney. Free printable coloring pages for kids. 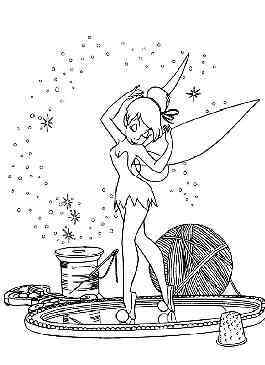 Tinker bell Trilly coloring pages free by Disney. 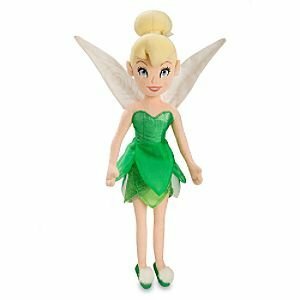 Recreate your own magical scene from Tinker Bell and the Great Fairy Rescue with our Disney Fairies Fawn Doll. 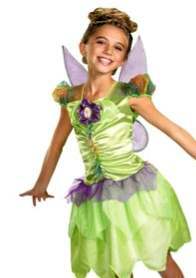 Believing is just the beginning with Tinker Bell and all her Fairy pals. Peter Pan adventure! Color this beautiful coloring pages of characters Peter Pan, Wendy and her brothers. Free printable. 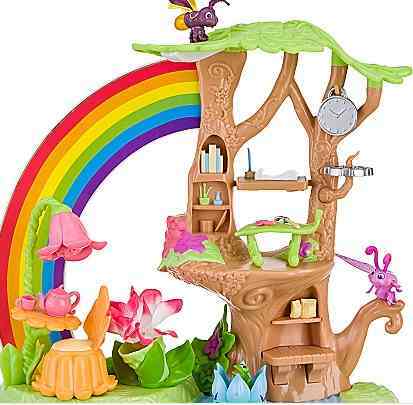 Let her imagination fly with our Pixie Power Disney Fairies Play Set. 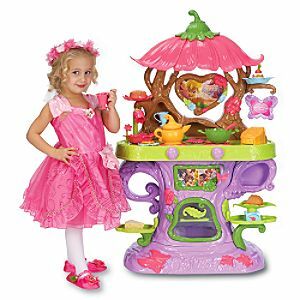 When any of the fairy dolls 'fly' over the butterfly art, the play set comes alive with movement, lights and magical sounds. 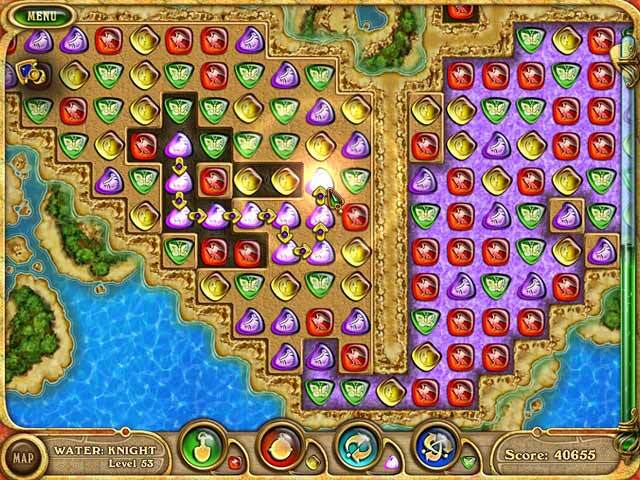 Build a thriving potion empire and climb the ranks of the Fairy Godmother's operation. Meet a motley crew of characters and discover new twists on fairytale classics! 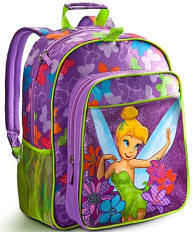 Tinker Bell is having a good pout on this Disney Fairies Backpack. The backpack features curved, adjustable shoulder straps and plenty of room for storage. 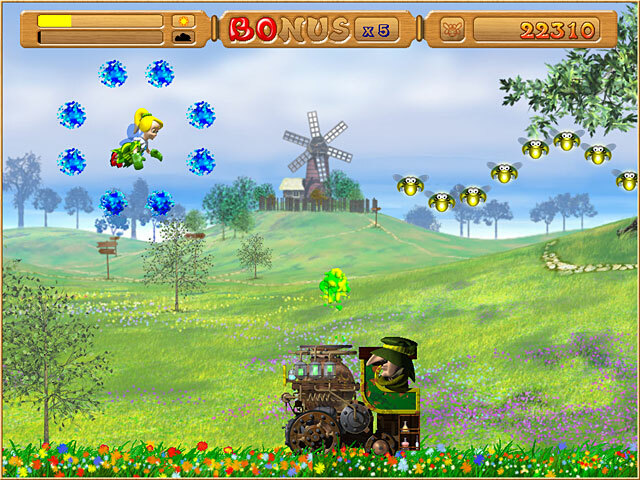 Tink gets captured by a little girl who thinks she's ''The most fantastic discovery of all time,'' and keeps her captive in her country house. 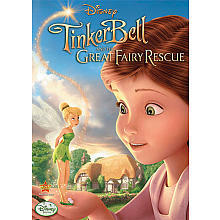 Beautiful DVD with Tinkerbell fairy. Tinker Bell is the jealous pixie who glows brightest for Peter Pan. Her voice sings like a tinkling bell and a sprinkle of her pixie dust can make you fly. Print and color Tinkerbell Trilly! The ancient kingdom is in trouble! The magic of the four elements that kept it running for centuries has been corrupted by evil powers and the altars no longer yield the energy of life. 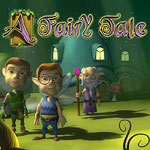 Help the adorable little fairy! 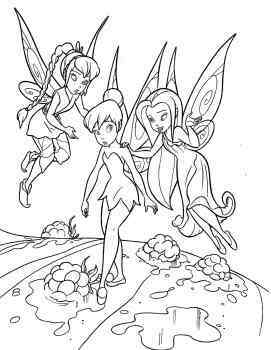 Printable coloring pages of fairies. Tinker Bell, Vidia, and Fawn. 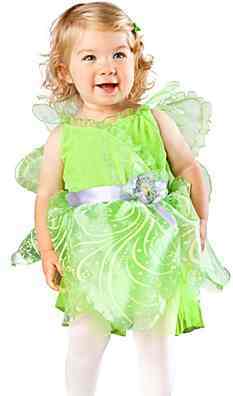 Think of the happiest things and our softhearted Tinker Bell fairies Plush Doll makes playtime dreams take wing! 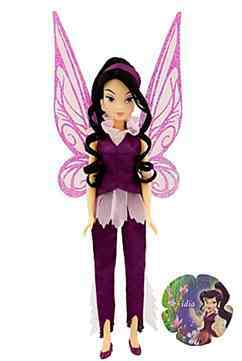 This deluxe Disney Fairies stuffed doll is fully costumed in intricate detail. 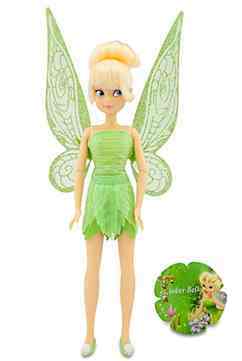 Recreate your own magical scene from Tinker Bell and the Great Fairy Rescue with our Disney Fairies Iridessa Doll 10 inch. 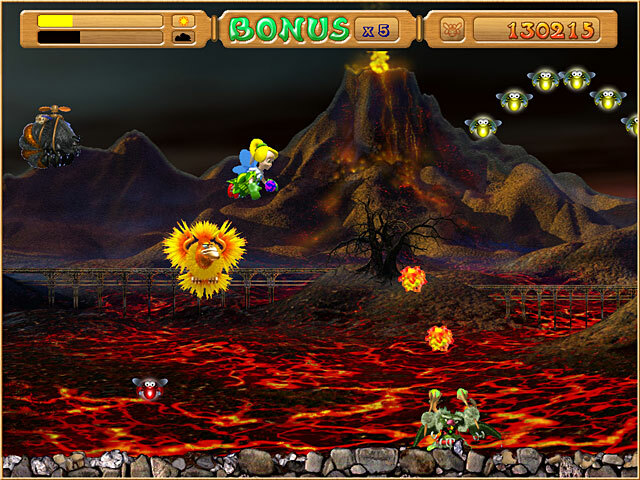 An evil wizard captured all the fairies in the land and locked them into the dark castle. 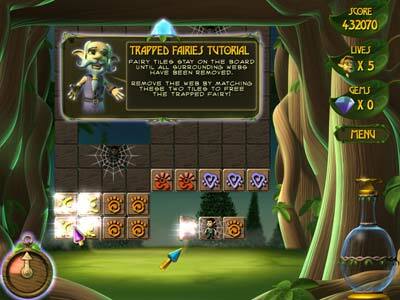 Now you have to free all the fairies to bring back to fairyland. 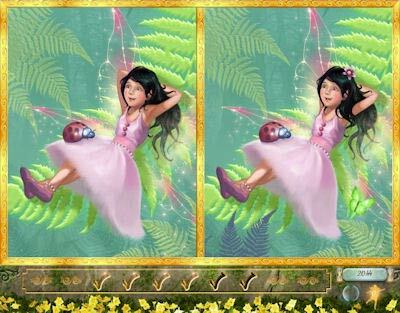 Can you help the sweet fairies? Beautifully rendered visuals and calming music! 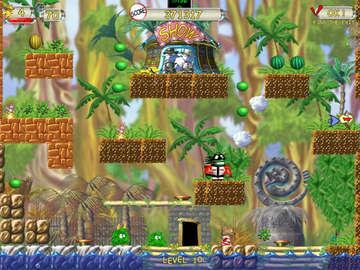 Challenging gameplay variants including "spot the difference" and "find the objects". 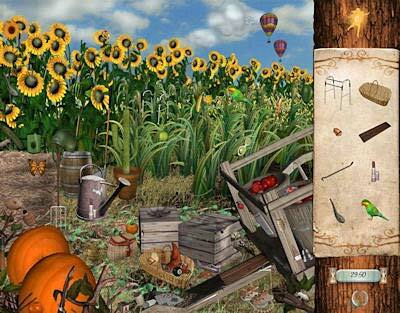 Heigh picture puzzle and heigh brain-teaser mini games. 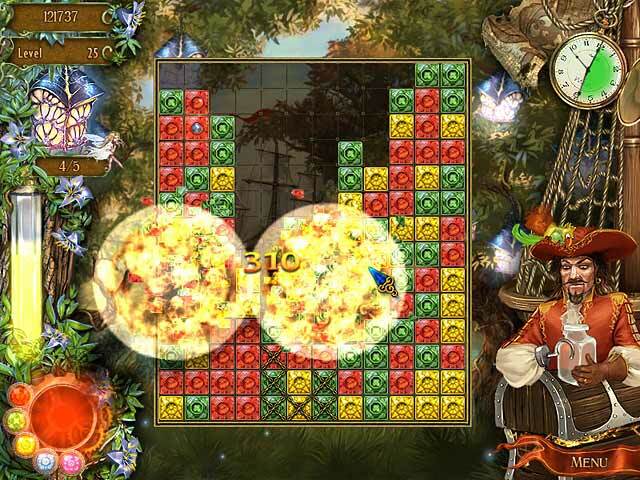 Sixteen enchanting fairy puzzles. 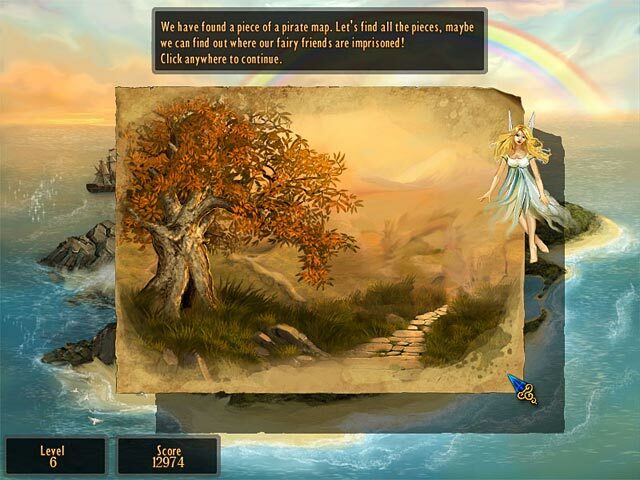 Earn fairy dust to get hints. 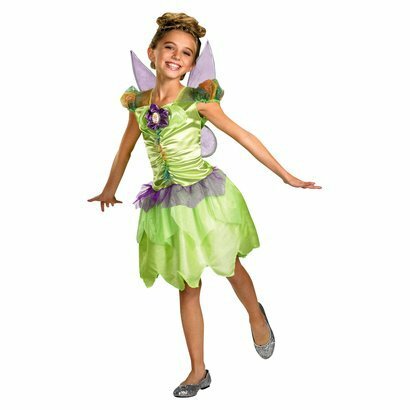 She'll be the prettiest little fairy in all of Pixie Hollow with this shimmering Tinker Bell Costume for infants and toddlers! Bring a little of Pixie Hollow into your bedroom with our Tinker Bell Duvet Cover. 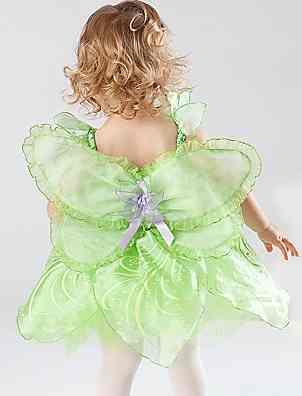 Tinkerbell design with flowers and butterflies with black trim on top. 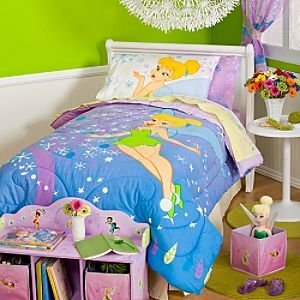 Join Tinker Bell and her Pixie Hollow friends as they fill your dreams with flowering gardens and pixie magic with the Disney Fairies Flitterific Comforter. 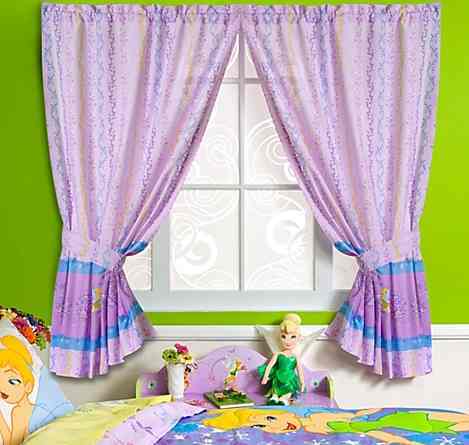 Your Disney Fairy's windows just became more magical with our Pixie Dust Tinker Bell Curtain Set. Tinker Bell flutters through an enchanted garden, sprinkling extra pixie dust everywhere she goes. Our Pixie Dust Tinker Bell Sheet Set makes her room as Magical as a visit to Pixie Hollow. Tinker Bell makes sure that there's extra pixie dust so all her dreams will be enchanted! 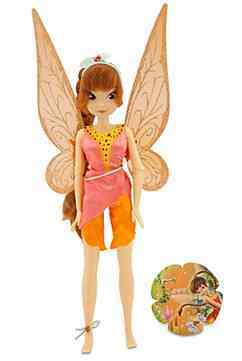 Recreate your own magical scene from Tinker Bell and the Great Fairy Rescue with our Disney Fairies Vidia Doll. 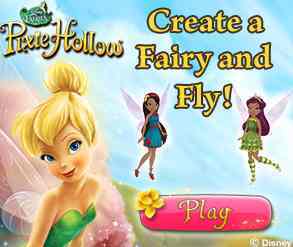 Transform playtime into a magical visit to Pixie Hollow with this Disney Fairies Dolls Collector Pack. 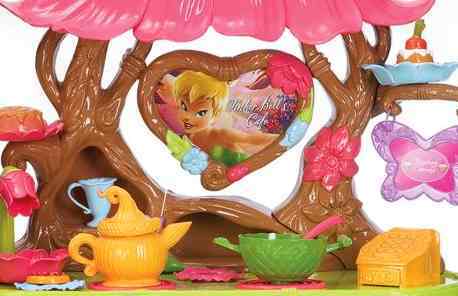 Set Includes dolls: Tinker Bell, Silvermist, Iridessa, Rosetta, Fawn, Vidia, Terence. 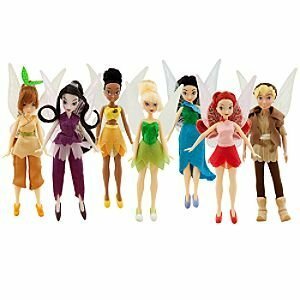 Disney Fairies Dolls Collector Pack collection. 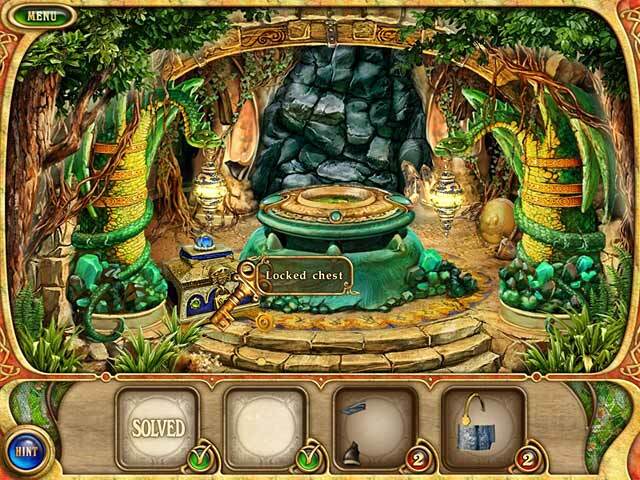 Save a fairy-tale kingdom from an evil curse in The Enchanting Islands, a magical match-3 adventure. 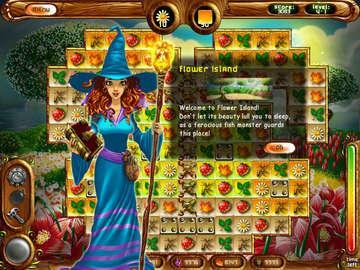 Once filled with color, light, and peace, The Enchanting Islands were filled with light and color until an evil sorceress spread darkness. 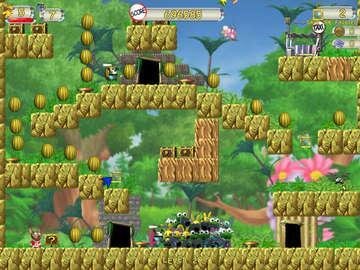 Help an adorable bunch of heroes save the fairies from an alien menace in Sky Taxi, a wonderfully wacky and super addictive arcade game. 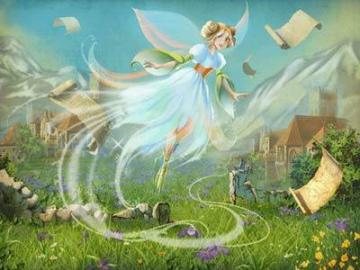 She is described as a common fairy who mends pots and kettles and, though sometimes ill-behaved and vindictive, at other times she is helpful and kind to Peter Pan. Barbie Fab Fairy doll shows off the latest trends in her glitter-encrusted body. Girls will love to decorate the wings with beautiful gems. 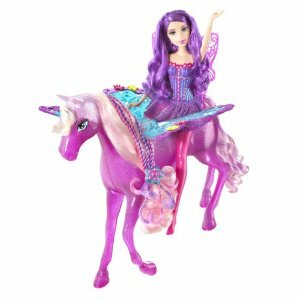 Features intricate glittery wings on Fairies and sparkling Fairy horse. 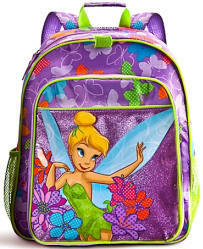 Pack a peanut butter and pixie dust sandwich in our soft padded Tinker Bell lunch tote. 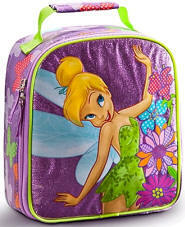 Shimmering accents and vivid color trims make this dainty Disney Fairies lunchbox into a back-to-school snacktime essential! 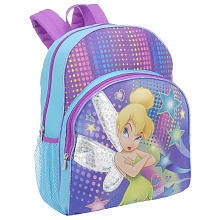 Pack all your pixie dust in our twinkly Tinker Bell backpack. 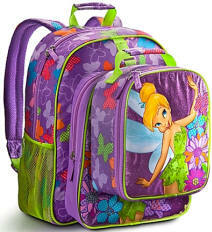 Shimmering accents and vivid color trims make this full-featured Disney Fairies daypack into a back-to-school fashion essential! Create your own fairy. 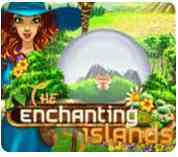 Chose from a variety of different hairstyles, clothing, accessories, wands and more. 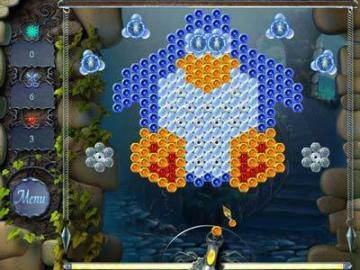 Play online games!